Bring all your family that are visiting over the holidays and taste all that we are offering. Maybe even bring home some fresh seafood for dinner! 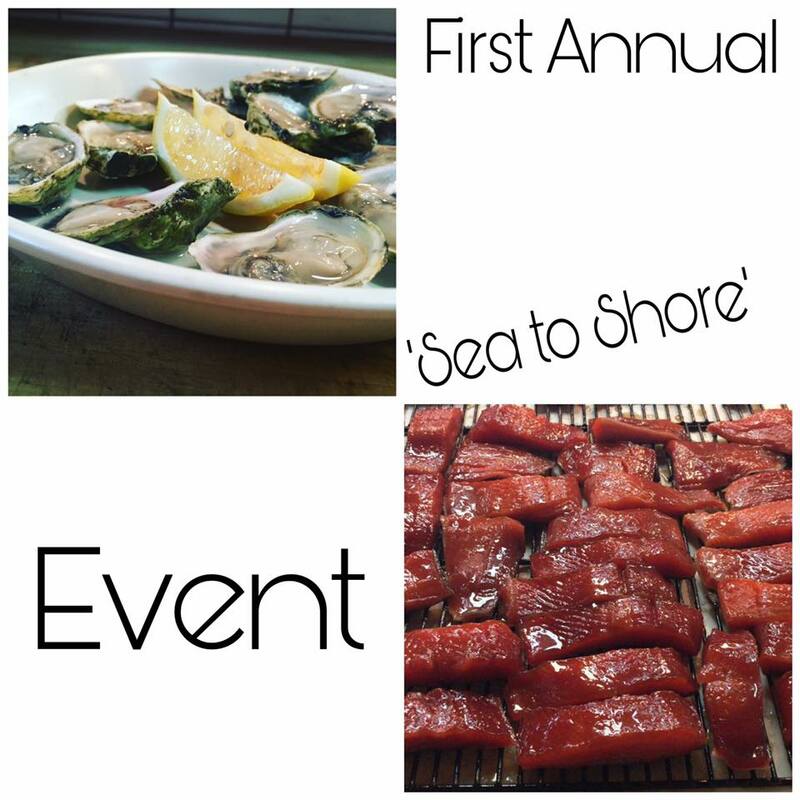 We will be cutting up fresh halibut and fresh cod. Join us and get a fillet for the bbq.